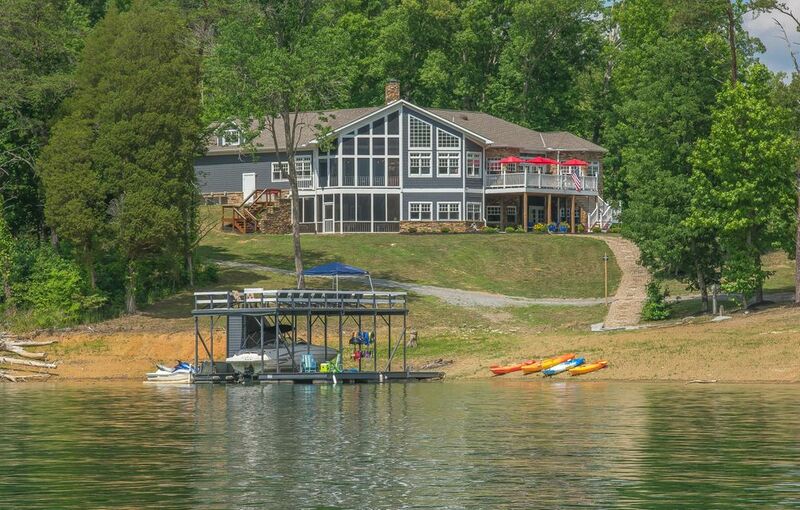 Lake front property on norris lake. 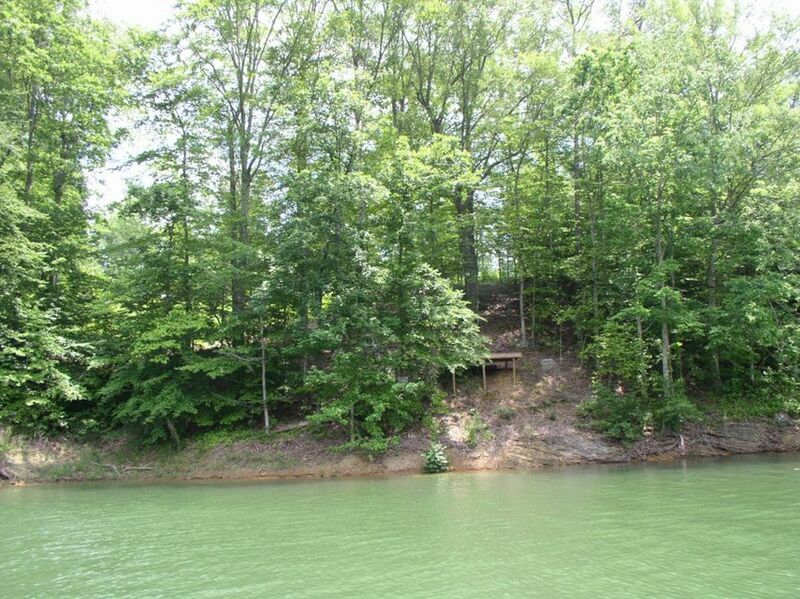 This beautiful piece of property rests in a cove that is a short distance from the main channel of the lake. 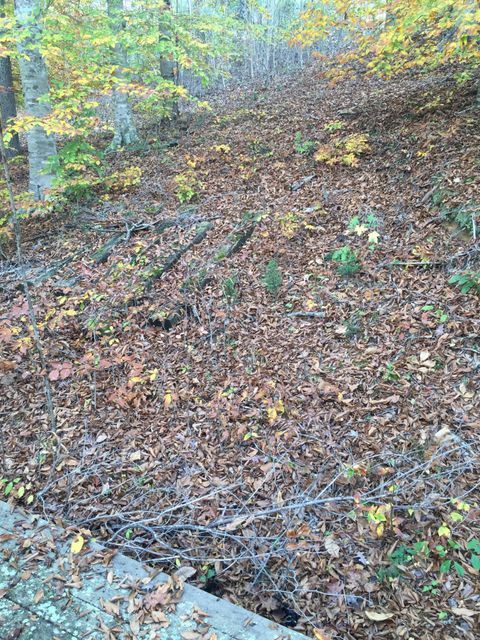 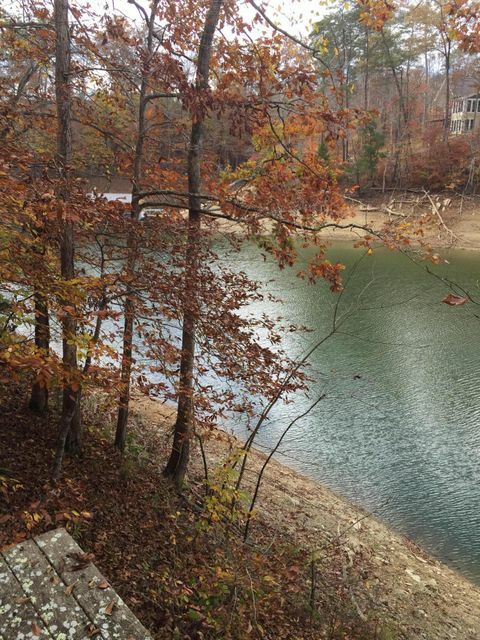 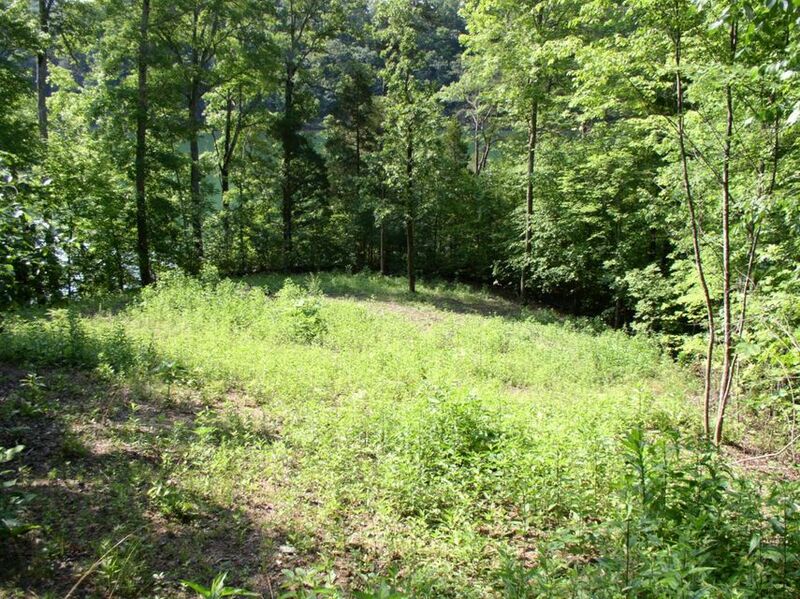 This lot is perfect to build a home on with water year around. 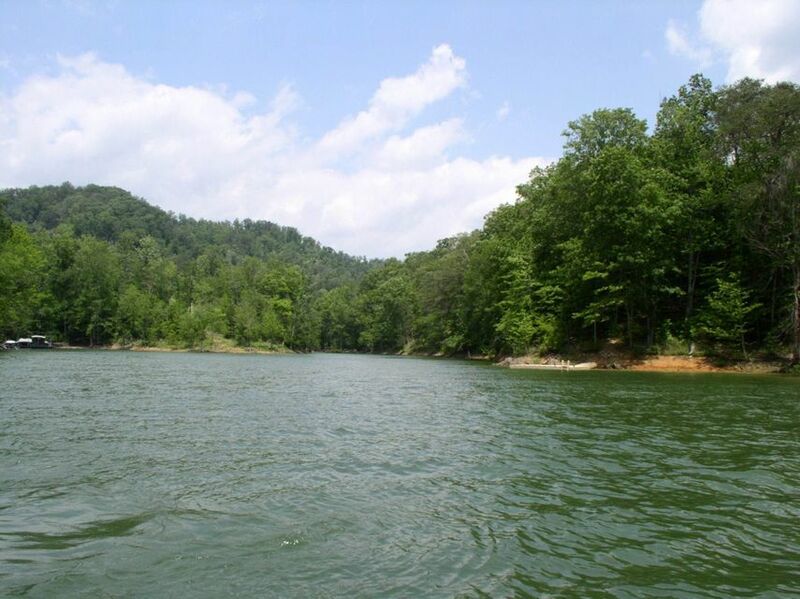 Easy access to 2 gated community boat ramps and a community recreation center with wifi. 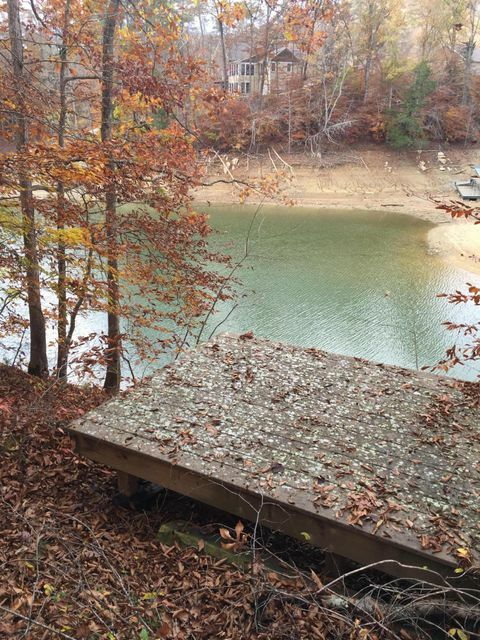 This lot is dockable and already has an approved permit for its very own boat dock. 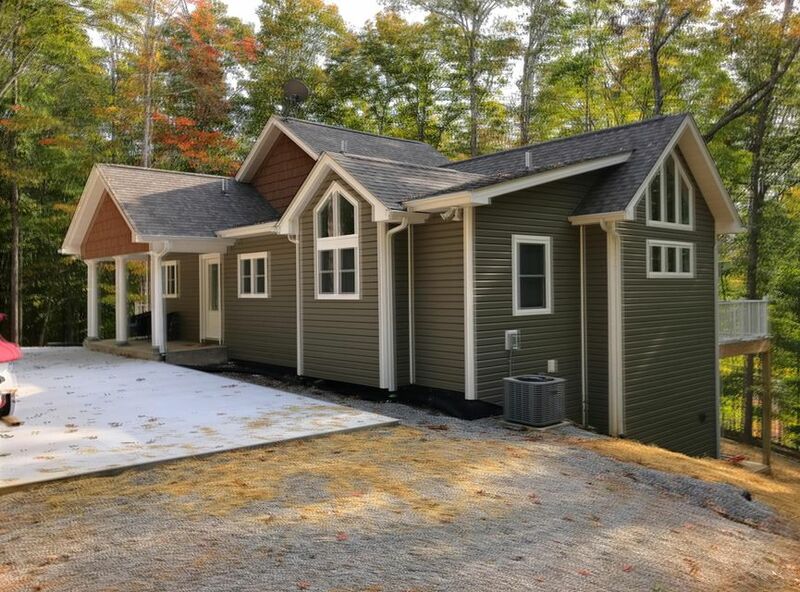 Their is also a volunteer fire hall that rests in the heart of lone mountain shores providing added safety to the members of the community.